TORONTO CATHOLIC WITNESS: FASCIST CANADA: Are you of the body, "friend"? Welcome to the post-modern Grand Inquisitor: the state. 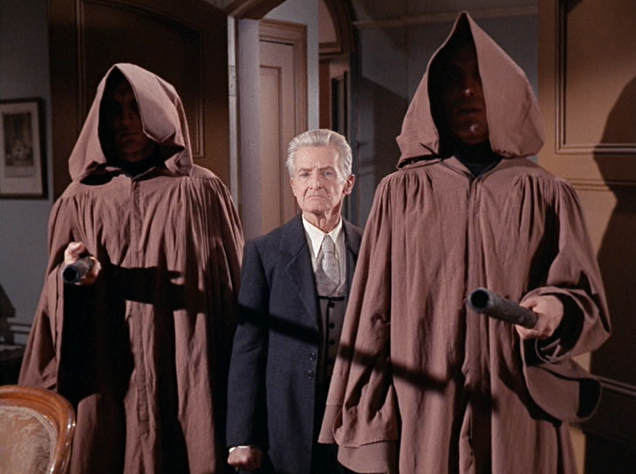 That is a great episode of TOS. If only we had Kirk to talk our foes to death by using their logic against themselves. This is very well stated. The demons are not satisfied with being ignored, they insist on being worshipped, and if you refuse, you cannot live as a citizen, and earn a living. This is the battle. Must be fought spiritually and cleverly, sheep among wolves. It is not too much of a stretch to say that Pope Francis would agree that the State us supreme. Pope Francis has become a Pope without Catholic moral leadership and is fast becoming a puppet of the State.